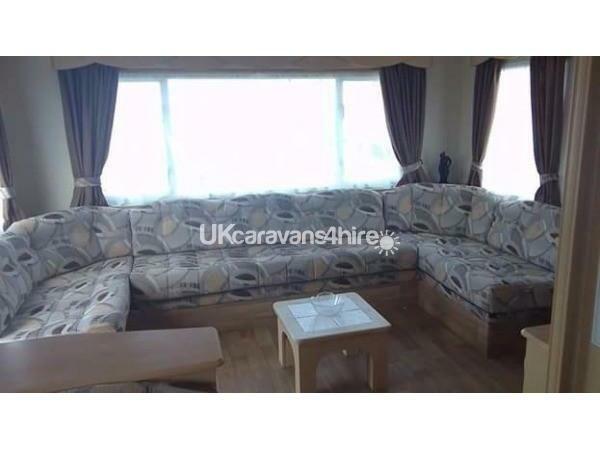 £50 security bond required at the time of booking with the caravan hire charge due 8 weeks before. Security bond will be returned up to 7 days after your stay subject to the cleaners checks. We offer 3 & 7 night breaks starting on a Friday and 4 & 7 night breaks starting on a Monday. Where 7 nights are available please click the info. button for details of the 3 & 4 night prices. 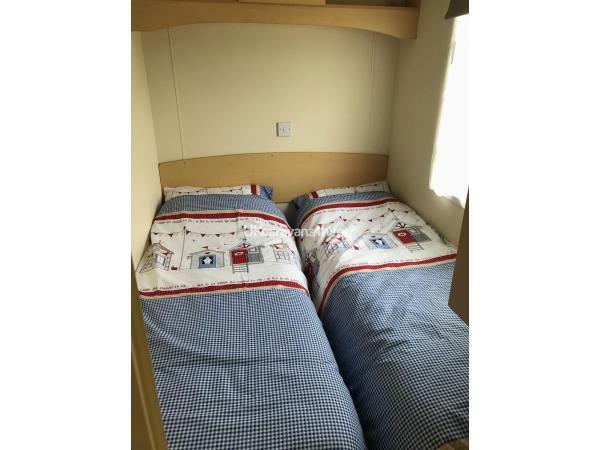 Our caravan is available for hire and is situated on Golden Sands near Mablethorpe. 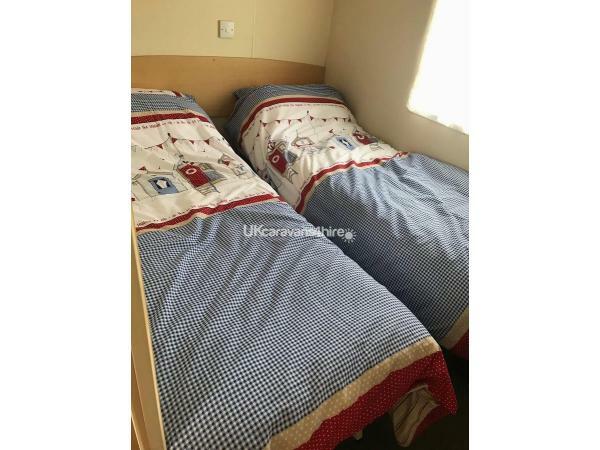 The caravan consists of 1 double bedroom, 2 twin bedrooms and 1 double pull out bed in the living area. 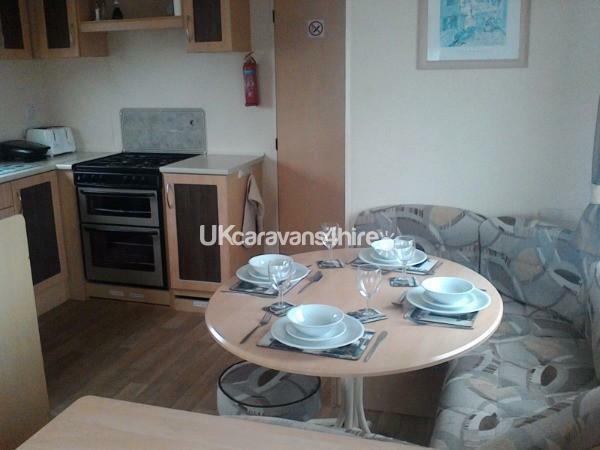 The interior of the caravan has recently been refurbished to give it a more modern look. 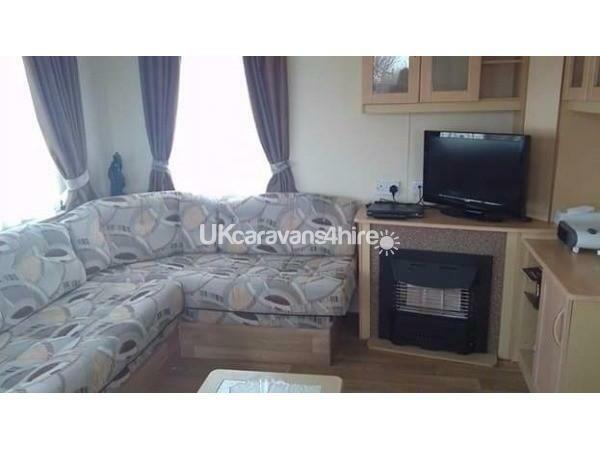 Living Area - We have a gas fire, Flat screen TV with free-view and DVD player. An iron and ironing board is available for your use. There are also games and DVD's available, we just ask you look after them like your own so future guests are able to use them too. Toilet / Shower Room - The toilet is separate to the shower room. There is a heating panel in the shower room. Liquid soap is provided. Bedrooms - All bedrooms have heating panels. The main bedroom has a hair-dryer and a shaver point. 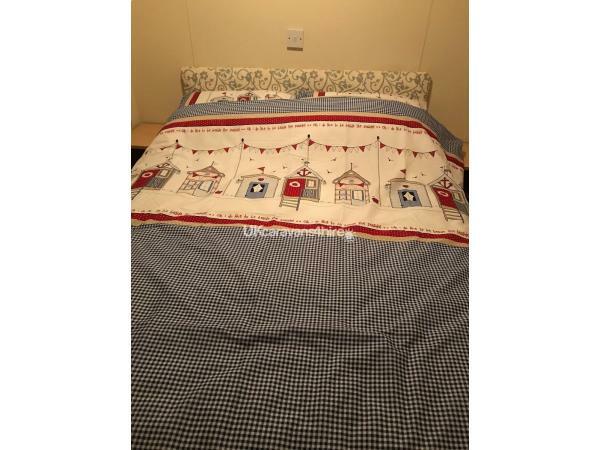 We will provide quilts and pillows but please bring your own bed linen. We also have a travel cot. 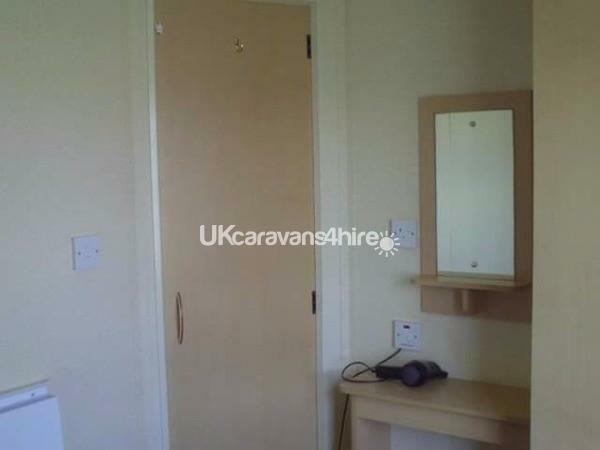 There is a 16" freeview TV with built in DVD player in the double bedroom which can be folded away when not in use. Outside - There is a hard-standing area with room for 1 vehicle. Small BBQ for your use. 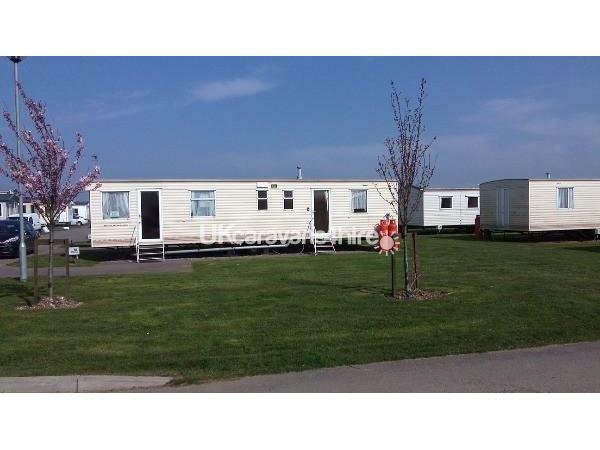 End caravan giving an extended grass area ideal for BBQ's and picnics on sunny days. **Please note the prices shown exclude Haven Entertainment passes** These are not compulsory but are required should you wish to enjoy the onsite facilities. The prices shown are set by Haven. Thank you for your kind comments and I'm glad you enjoyed your stay. The caravan was clean and well presented. Everything we needed was there i.e iron, ironing board, hair dryer, cups, plates etc. We only had to take our own bed linen and tea towels. Tea, sugar and coffee, toilet paper was supplied which we thought was a lovely extra, as it is the 1st time we have known this. The caravan was quiet and comfy and we all slept well. It is in a good location and the beach is just a short walk away. We thought the price a bargain(we booked for 4 days) and the owner Helen really lovely and easy to make arrangements with. We booked last minute and she helped us through the booking with ease. 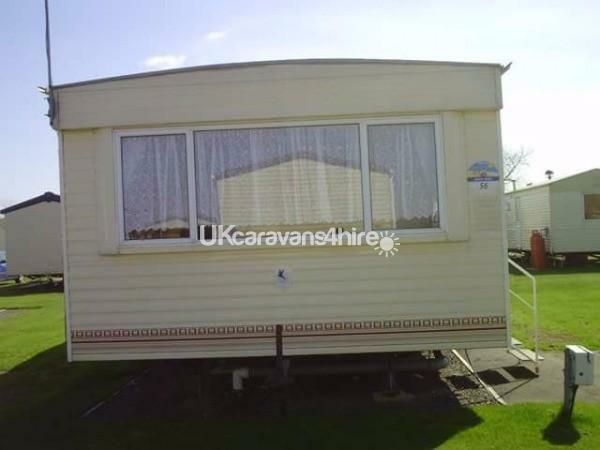 We would definitely recommend this caravan and would book again. Brilliant location of caravan in a fantastic corner plot ideal for kids to play safely without upsetting other holiday makers,.parking space.Helen is so helpful.really enjoyed our stay . 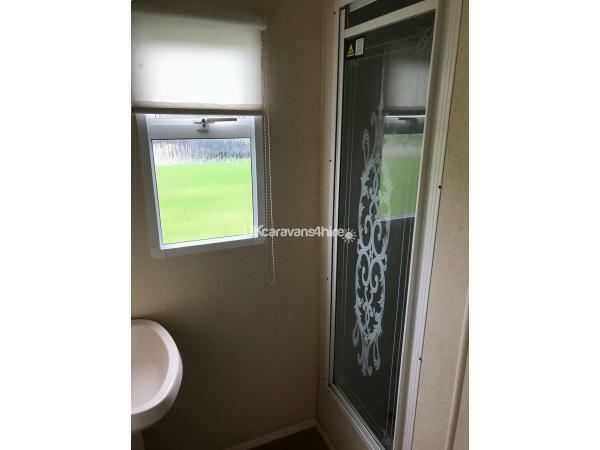 Fantastic caravan, great positon on site opposite a grassed picnic area. everything you need home from home. Clean and tidy throughout. Haven site is brilliant. Well worth a visit. Amazing place to stay and a very polite owner! 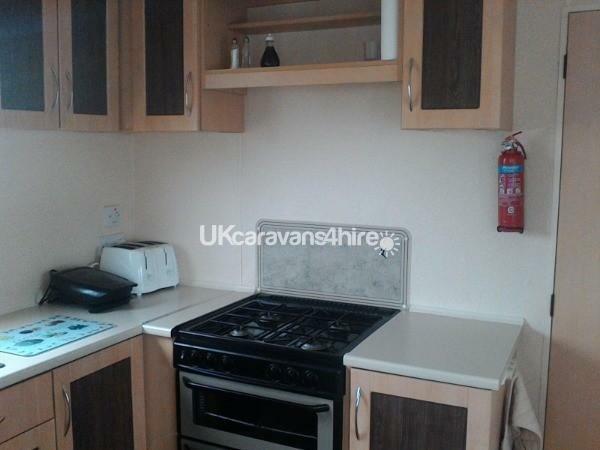 Beautiful caravan with everything you could possibly need! 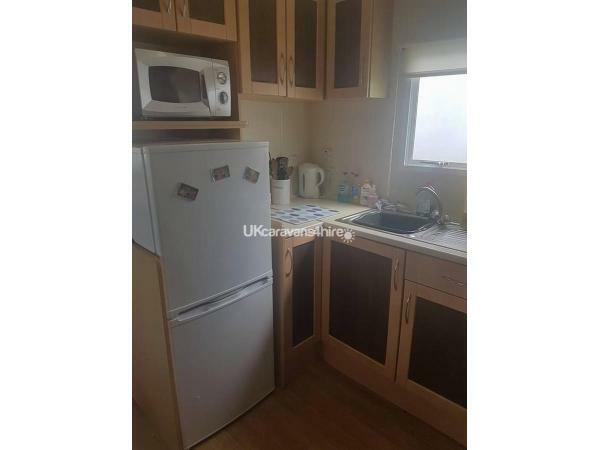 Great amusments and SO close to the beach, town centre, seal sanctuary and other amusments. I would 100% recommend and look forward to staying again in the future.